Dreams have the power to transform your life, emotionally, spiritually, and even physically. 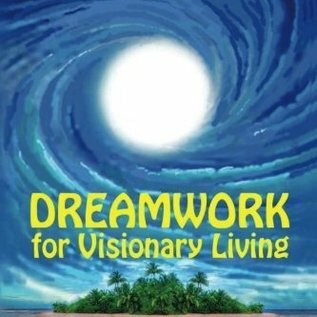 Dreamwork for Visionary Living is more than a guide to understanding your dreams—it is a practical guide to pro-active dreaming, using your dreams in targeted ways to improve every facet of your life. Dream expert Rosemary Ellen Guiley draws upon techniques and wisdom from ancient times to the present, giving special emphasis to dreams that transcend ordinary reality and address our biggest spiritual questions: who we are, why we are here, where we are going, and what life’s journey means. 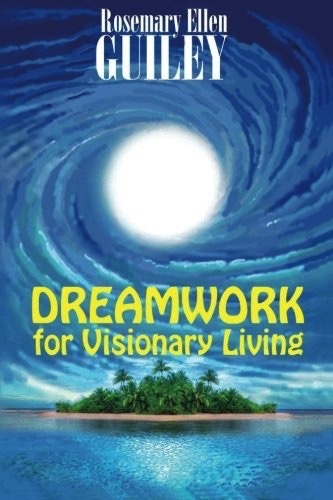 With Dreamwork for Visionary Living, you will learn about psychic dreaming, lucid and out-of-body dreaming, dreams that heal, dreams that usher in major turning points and change, creative breakthrough dreams, dreams that reach into the spiritual realms, and much more! The book features 37 innovative dream labs, easy and practical ways to apply pro-active dreaming to any aspect of daily and spiritual life. Take charge of your dreams and take charge of your life!